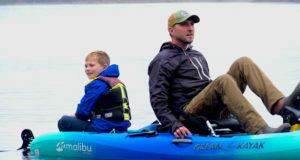 The changing of the seasons is always bittersweet – we’re losing those warm days of summer, but we’re gaining a beautiful change in scenery. As the days cool down, the leaves start to turn. 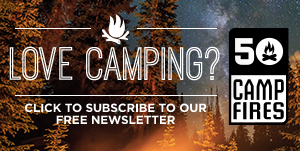 This time of year is perfect for hitting the trails and exploring all the new colors. 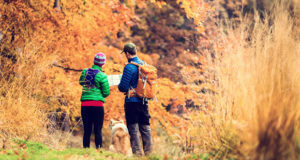 If you’re getting ready to take a fall foliage adventure there are a few phone apps to make finding and recognizing fall leaves a lot easier. 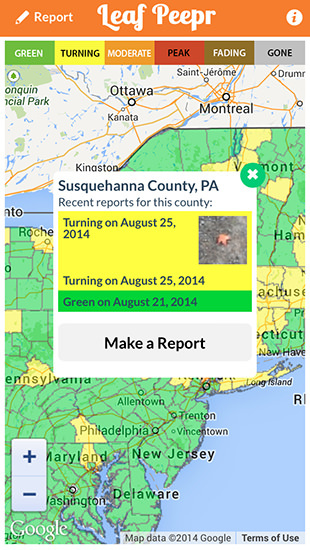 The Leaf Peppr app helps fall foliage fans find and report on fall colors in their area. 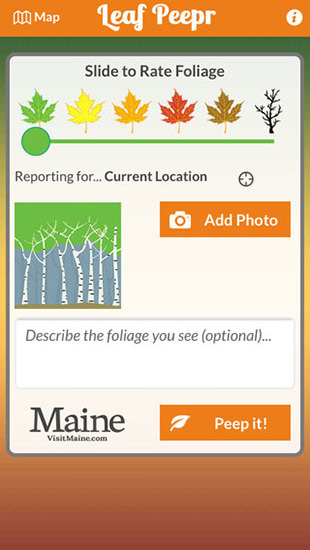 This foliage map app allows you to add and view photos, write comments and rate the foliage status of your location. The peak slider let’s you rate the colors and also generate an average for the area based on feedback. This average from all of the users is able to truly determine the current foliage. Reading through the comments and using the map to find current foliage rated by hundreds of other leaf peepers is a huge asset. 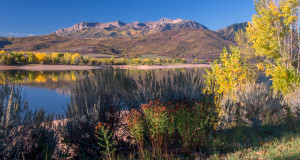 This app was built by Yankee Magazine who does a great job of tracking the fall colors through out the nation. They’ve done a nice job of taking their robust website coverage and putting it in an on-the-go app for when people are out in the field. Let’s face it; most of us have no idea what leaves belong on what trees. 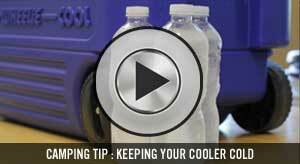 The LeafSnap app is here to help. 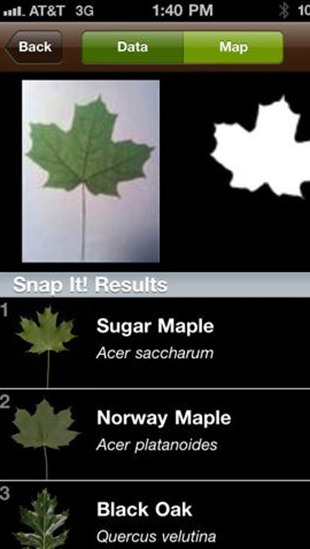 The app is a series of electronic field guides that uses visual recognition software to help identify tree species from photographs of their leaves. They contain beautiful high-resolution images of leaves, flowers, fruits, petioles, seeds and bark. 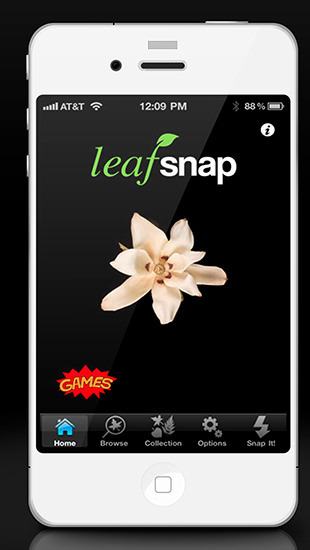 The LeafSnap app turns normal citizens in to scientists as not only are you learning information but the scientists behind the app are collecting the data, geo-location and images you take of each leaf species to easily monitor the ebb and flow of flora across the nation. The app is still a work in progress. 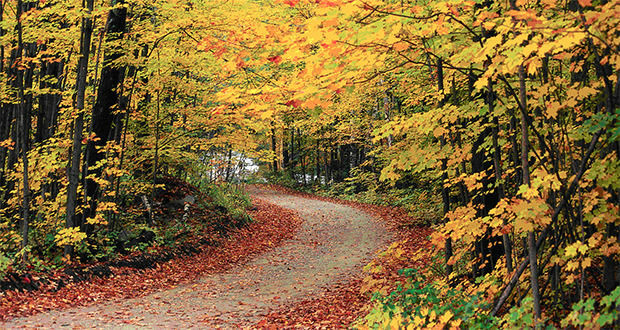 LeafSnap has currently identified all of the trees in the Northeast United States. It is continuing to add other regions.